“By 2018, 90% of I&O organizations attempting to use DevOps without specifically addressing their cultural foundations will fail,” according to Ian Head, Research Director at Gartner. For technology leaders, velocity is the name of the game. Change is the norm in software, and every year the rate of change is increasing. 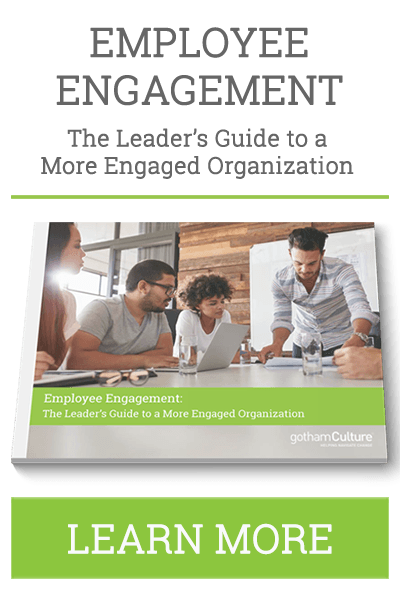 Unfortunately, most established organizations cannot drive the velocity required to propel themselves ahead of their competition because existing processes, tools, and workplace culture prevent it. Birthed out of Agile software development and Lean Manufacturing methodologies and raised amid tectonic architectural shifts like microservices, containers, and cloud, the DevOps movement focuses on the importance of both tools and culture, and how making the right investments in both drives performance in today’s digital economy. Why DevOps? What Are the Benefits? According to DevOps Research and Assessment Group (DORA), firms that successfully implement a DevOps culture have a significant competitive advantage. While the primary focus of DevOps is to increase the velocity of software development, successfully deploying DevOps has as much to do with people as it does technology. 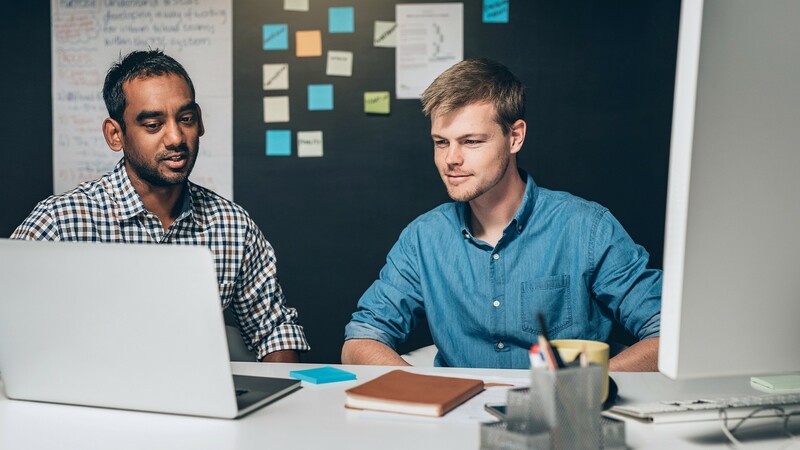 When properly deployed, the benefits of DevOps practices include increasing development velocity, improving workplace culture, and enhancing employee engagement. Many consulting firms offering “DevOps transformations” may start with assessments, but quickly delve into the tools and mechanics, ignoring the required changes around organizational culture. We consider culture an equal partner in the transformation process, however, and use both qualitative and quantitative methods to holistically assess an organization’s people, processes, and tools to help leaders effectively plan and lead their DevOps transformation efforts. 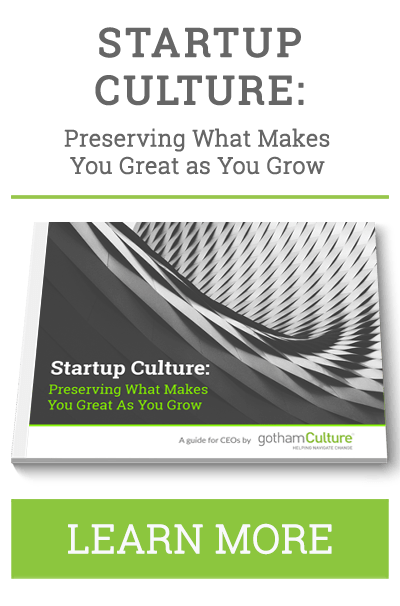 We consider culture an equal partner in the transformation process, and use both qualitative and quantitative methods to holistically assess an organization’s people, processes, and tools to help leaders effectively plan and lead their DevOps transformation efforts. Our mixed-methods research focuses on both your organization’s technology and culture. Using DORA’s empirically validated survey in conjunction with interviews, focus groups, and reviews of your software development and delivery infrastructure, technology, and architecture, we are able to gain a deep understanding of your current situation. 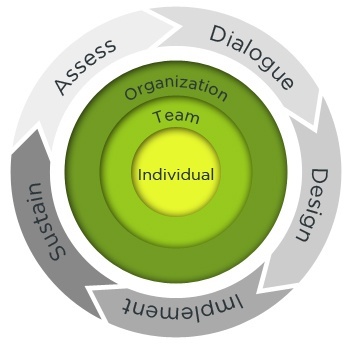 We help your teams create a shared understanding of their current state by actively engaging the development, operations, and business stakeholders in dialogue around what tools, processes, and/or behaviors are working, and what must change in order to realize the benefits of a successful DevOps transformation. We partner with your teams to create a comprehensive DevOps transformation roadmap that addresses both technology and culture and includes interventions to align and prepare the organization to evolve in an intentional, holistic, and sustainable way. We can provide coaching, workshops, training, and other customized support as necessary to uniquely help align your development and operations teams as they embark on this transformational journey. Our DevOps consulting services are designed to equip your internal resources with the knowledge, tools, and practical experience necessary to sustain your DevOps transformation. When you’re ready, our team will begin a phase-out strategy to ensure your organization is set up for long-term success.